Gross Weight (GVWR) 11581 lbs. 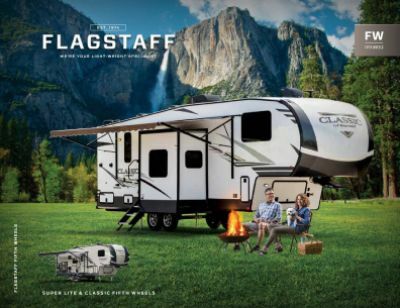 Think you can't afford this 2019 Forest River Flagstaff Classic Super Lite 8529IKBS 5th Wheel? We're here to tell you that you can! Tradewinds RV Center has super low prices and a huge inventory of all the top brand RVs! 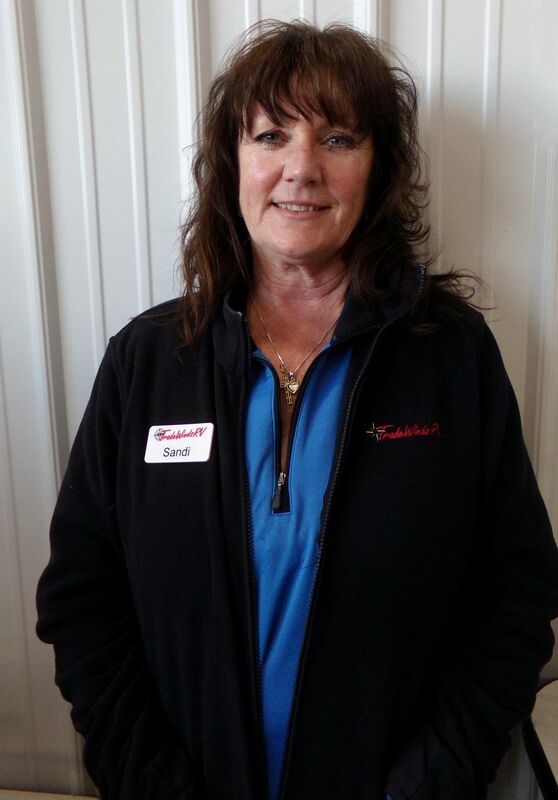 We're one of the premier dealers in Michigan - and the nation! We've helped thousands of customers realize their dream of owning their own 5th Wheel! So don't waste another minute! Come on in and see us. We're located at 4325 W Vienna Rd Clio Michigan 48420 and we'll save you $1000s! We've got great financing, too! Even if you don't live in Clio, or anywhere in Michigan, there's no problem! We've got hundreds of satisfied customers all over the country thanks to our personalized phone service and reliable, fast delivery anywhere in North America! So give us a call at 810-686-0710 and we'll make your RV dream come true! This 33' 10" long, 8' 0" wide 5th Wheel is ready to tow and go with a hitch weight of 1581 lbs, and a sturdy GVWR of 11581 lbs! The 12' 0" patio awning means you'll enjoy shade and outdoor comfort! 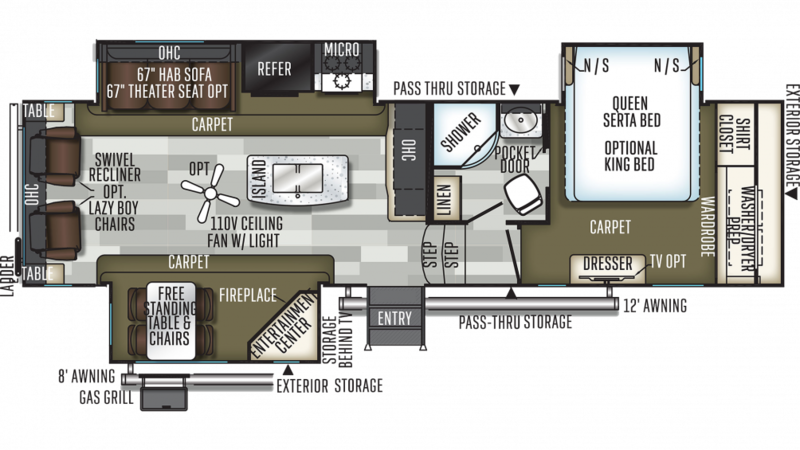 A group or family of up to 4 people can find some cozy sleeping accommodations in this RV! You and your favorite camping partner will drift off to sleep in no time, thanks to the master bedroom's comfy and spacious Queen bed! You'll cook delicious meals in the roomy kitchen with its 3 burner range cooktop, while the 12.00 cu. ft. refrigerator will keep all your favorite foods fresh! There's plenty of clean water for the whole trip in the 43 gallon fresh water tank. Inside the bathroom, you'll find a Porcelain Foot Flush toilet and a shower with plenty of hot water thanks to 60 lbs. of LP tank capacity providing heat. The 90 gallon gray water tank and the 45 gallon black water tank discreetly store the used and dirty water!